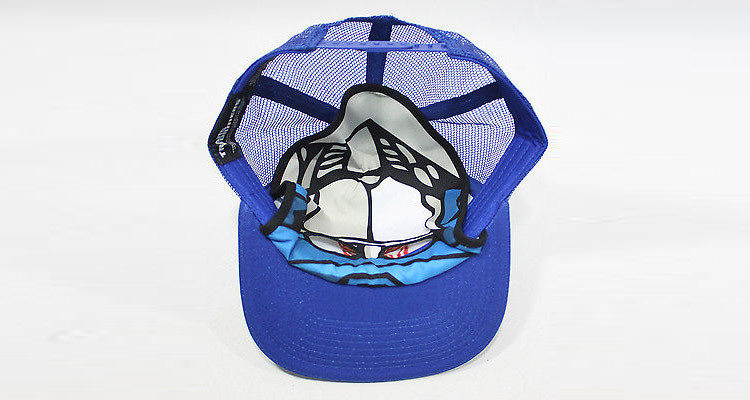 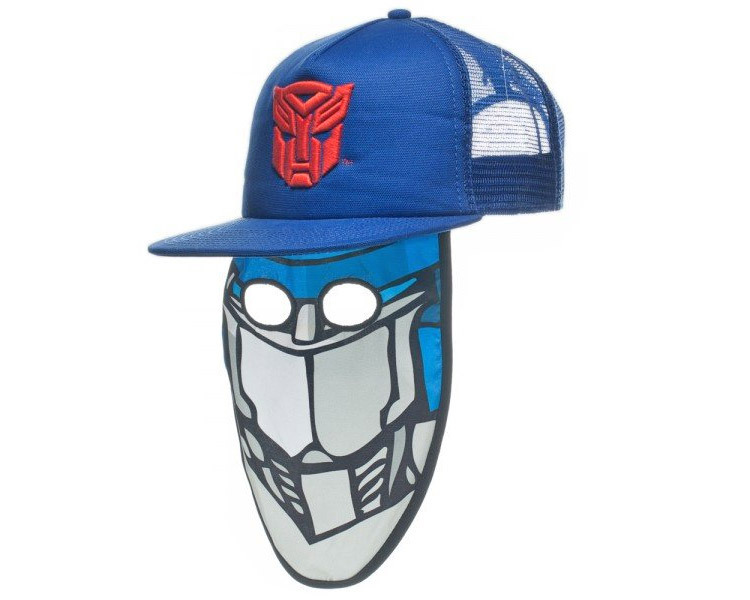 This Transformers trucker hat contains a face mask that's embedded into the hat that drops down and turns you into Optimus Prime, along with two eye holes to see through. 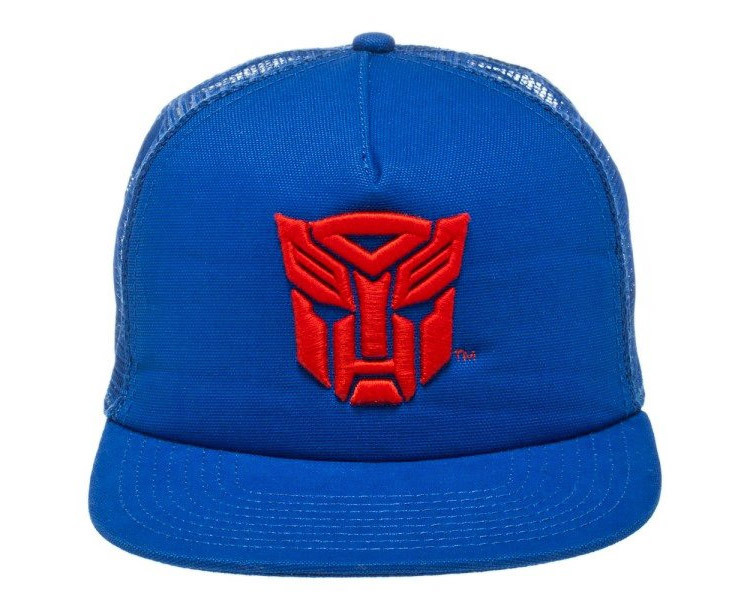 The older you get, the lazier your Halloween costume gets each year, which makes this hat perfect for anyone older than around 14. 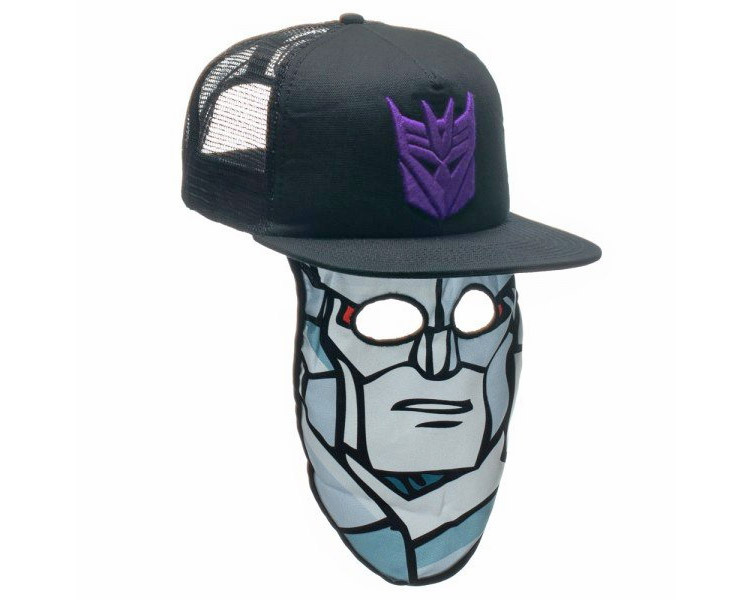 Simply wear the hat around, and if anyone asks you what your Halloween costume is, simply drop the face mask down from the hat, and tell them in a calm monotone voice, that you're Optimus Prime. 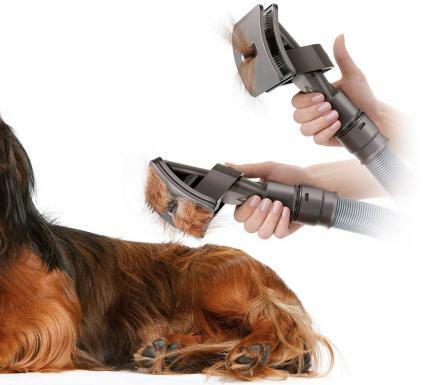 They will then roll their eyes, turn around, and promptly bother someone else. 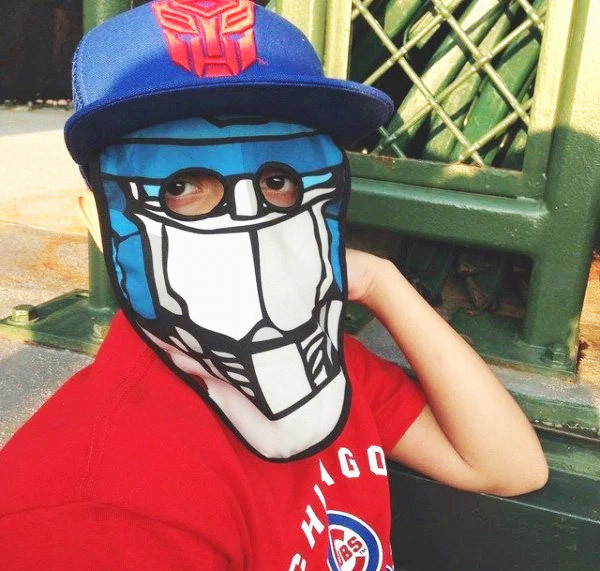 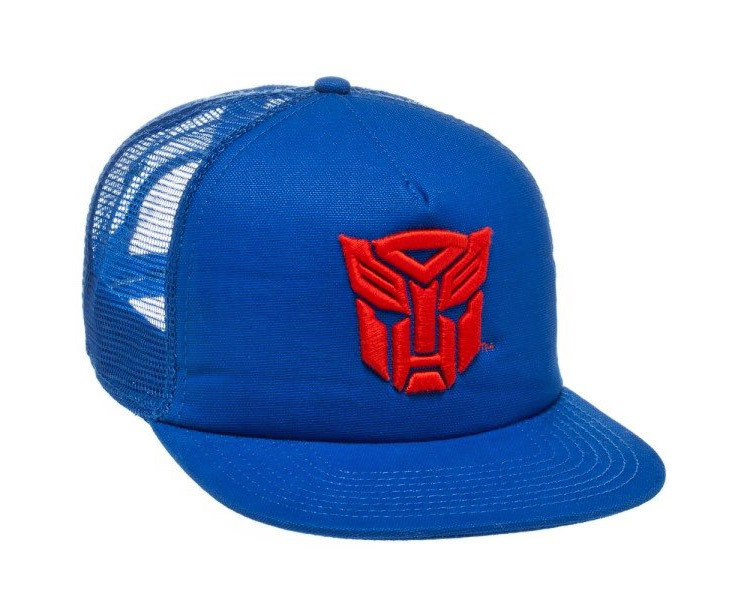 How ironic that a Transformers hat "transforms" you into a Transformer... Or maybe that's what they were going for. 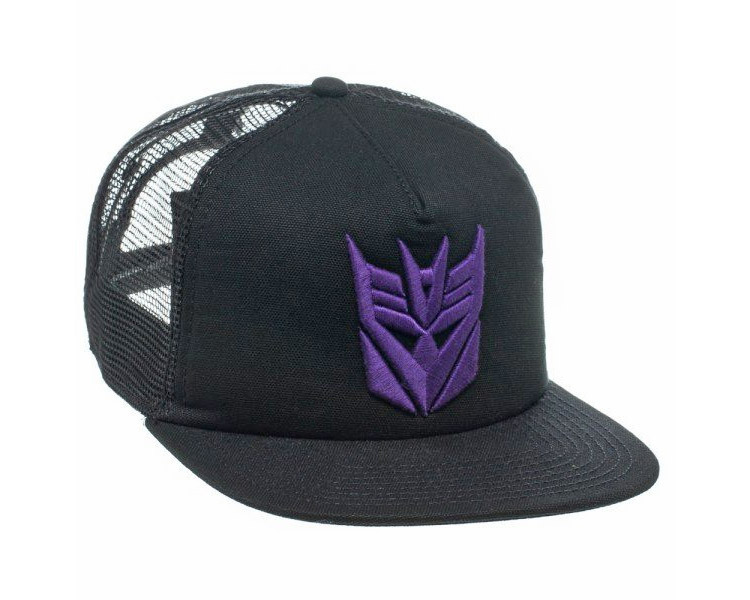 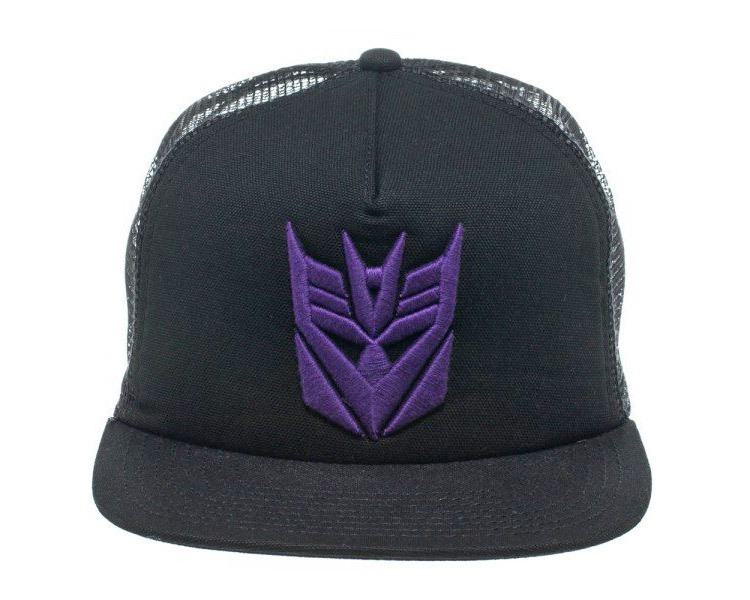 The transforming Transformers trucker hats come in two different types, a black hat that turns you into Megatron, and a blue hat that turns you in to Optimus Prime. 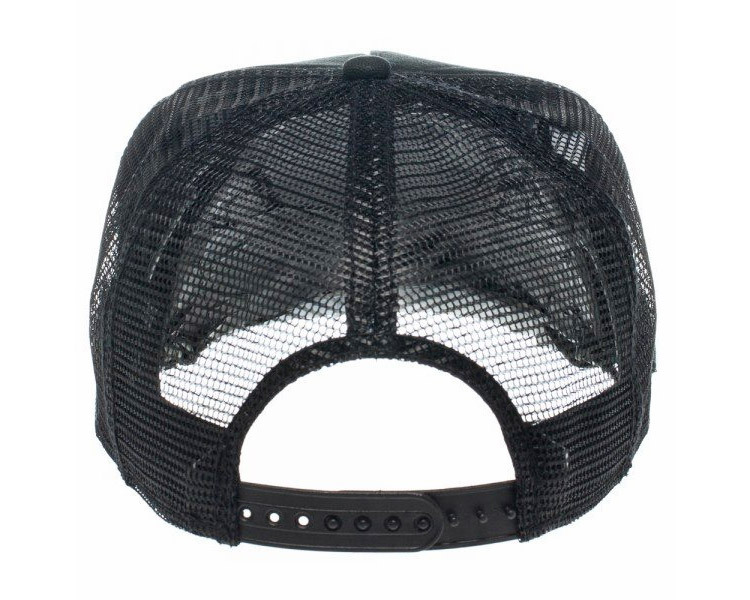 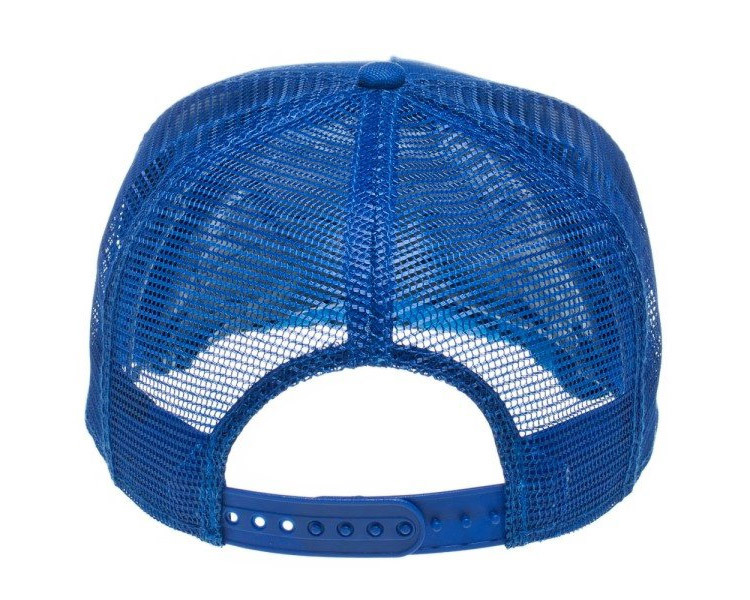 Each hat is made from 60% cotton and 40% polyester with a mesh back and a snap-back closure, and one size will fit most.